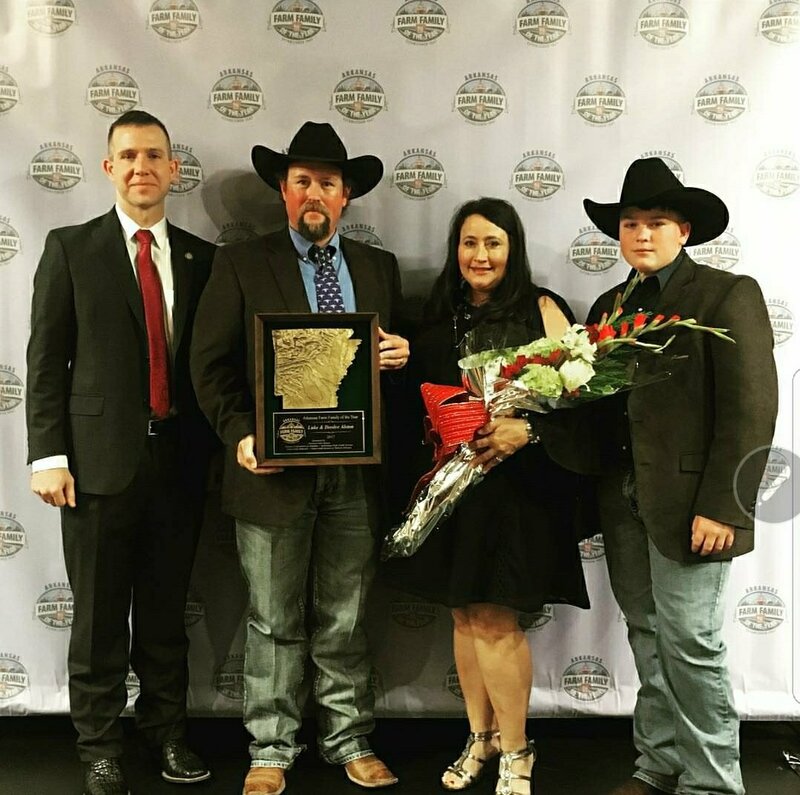 Arkansas Farm Bureau announced the Farm Families of the Year for each county. We are pleased to share that we have been selected as the 2017 Polk County Farm Family of the Year. We are extremely grateful for this honor and that God has blessed us with the opportunity to farm for a living! Holly Springs Homestead received designation from the Arkansas Agriculture Department for their Arkansas Made line of products. Jams, Jellies, Honey, Sorghum are just a few of the items that bear the Arkansas Made sign and are carried in THE Market at Holly Springs Homestead. Some of the items are made in Mena, Arkansas by members of the Alston family. Holly Springs Homestead believes in supporting our local and state economy and love finding vendors that share the same core values, family heritage, who take pride in crafting quality products like we do.